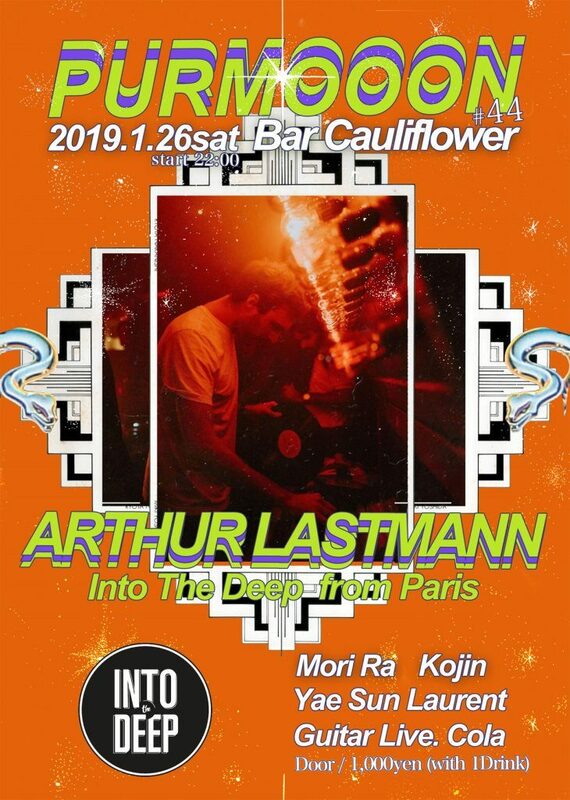 Arthur Lastmann is Co-Founder of Into The Deep Records in France, Paris. Avid records collector, Arthur Lastmann is very versatile DJ that can wave between house, african sounds, disco, techno, or brazilian rythmes. They regularly have the occasion to explore world music sphere with their monthly radioshow at the Mellotron, the webradio acclaimed by Gilles Perterson.